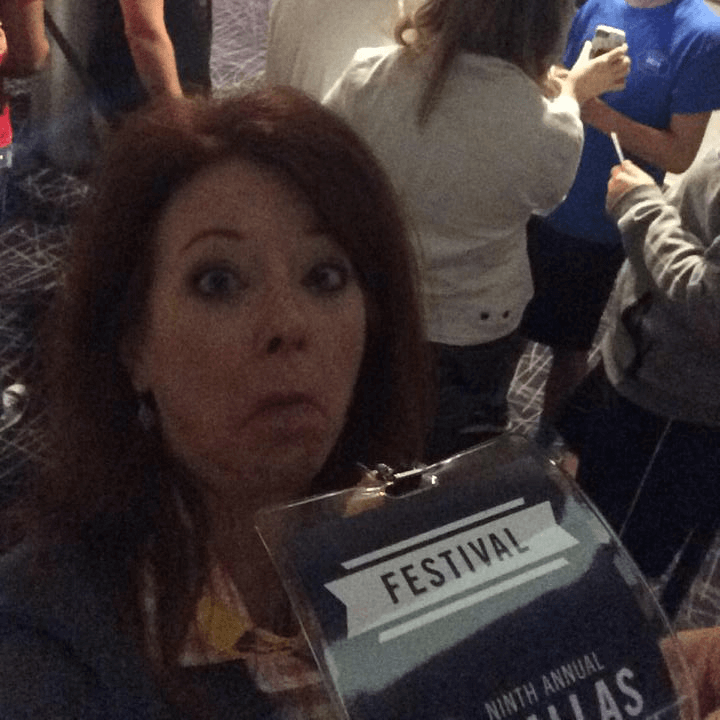 The Dallas International Film Festival….Fabulous Festing Big D Style! 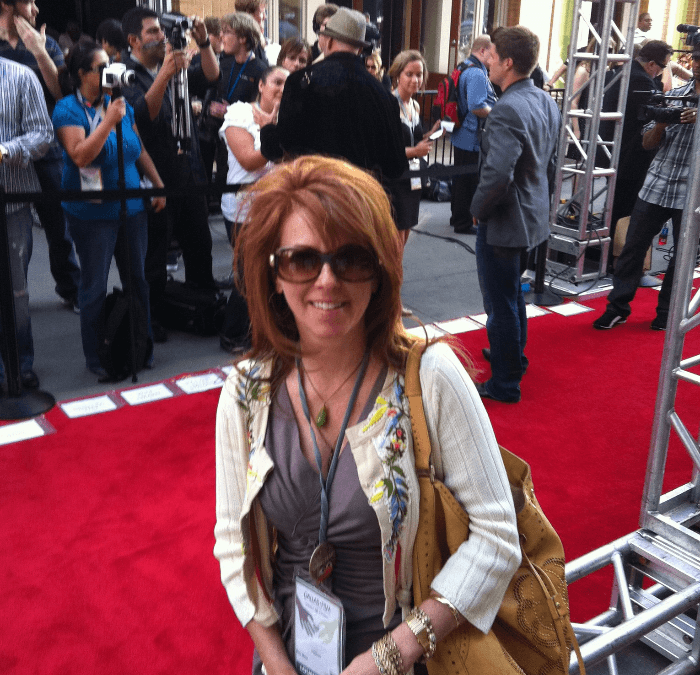 Ok y’all…how many of you have participated in a Film Festival? If your answer is never, I’m going to help you change that answer! Get ready for some Fabulous Festing Big D Style! 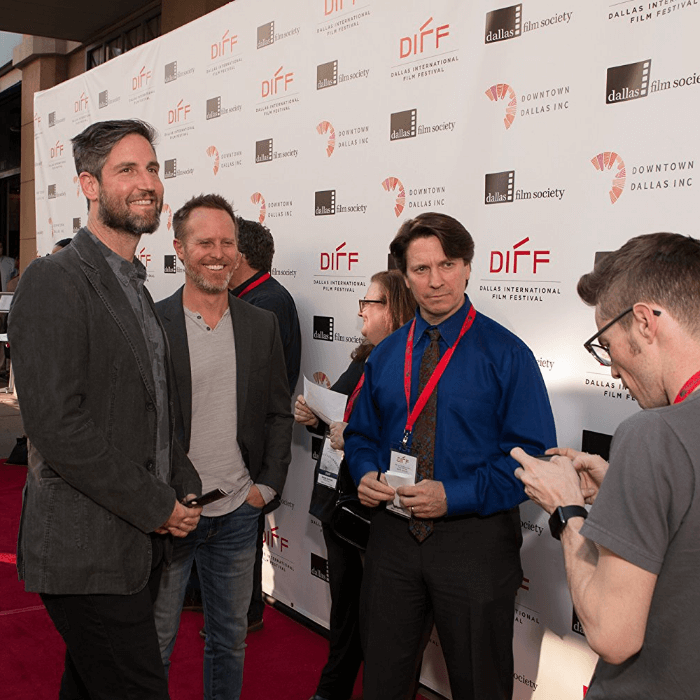 Local film nonprofit Dallas Film Society (DFS) is proud to announce its 12th annual film festival, returning to Dallas for a new eight-day event from Thursday, May 3 to Thursday, May 10. I LOVE these folks….each year, they bring to Dallas absolutely fantastic films you can’t easily see anywhere else. 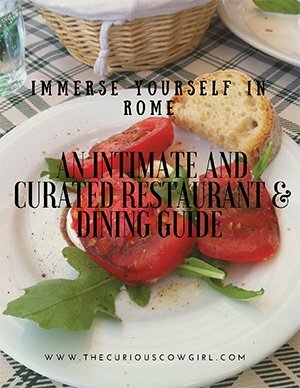 Remember when I introduced you to my friend, Artistic Director James Faust, in this post. 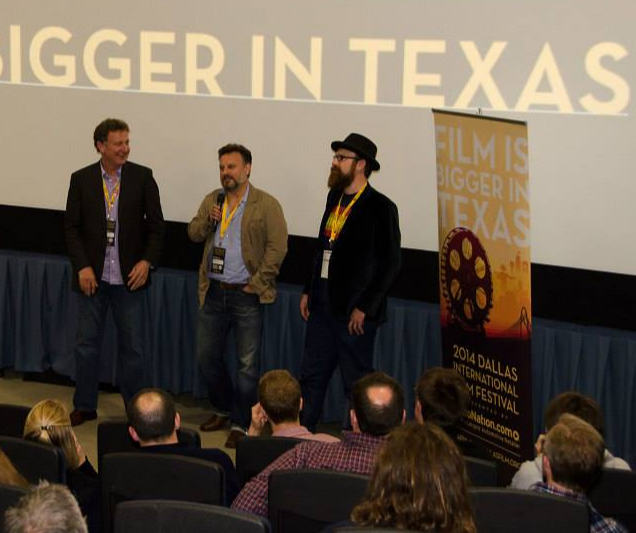 This year, for the first time ever, all all Fabulous Festing Big D Style and screenings at the Dallas International Film Festival (DIFF) will take place at The Magnolia in Uptown’s West Village shopping center. The Dallas Film Society expects close to 100,000 visitors who will enjoy DIFF activations at West Village. 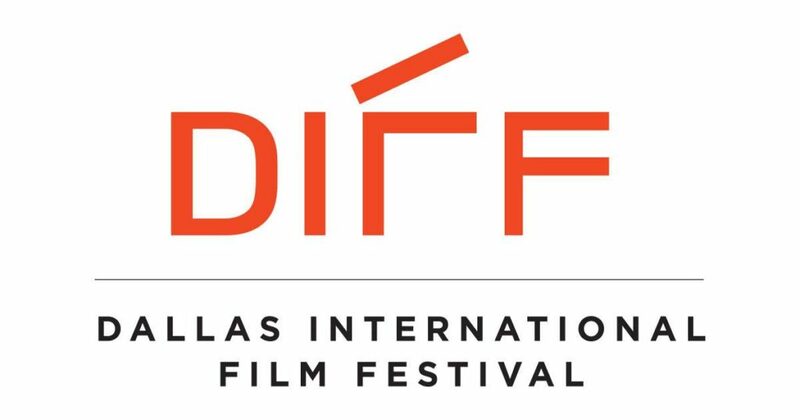 The 2018 Dallas International Film Festival (DIFF) will screen over 110 films from 25 countries and a series of Special Events: including a 25th anniversary Fabulous Festing Big D Style event for Steven Spielberg’s three-time Academy Award® -winning blockbuster Jurassic Park, screening at Studio Movie Grill – Spring Valley on Sunday, May 6. Eeek! That will be AWESOME! Buy a Pass. Choose from STAR, FESTIVAL or FILM Pass levels. If you have questions about what passes get you into which screenings, CLICK HERE. This is the easiest, user-friendly way to fest, AND Pass holders get into the theater before ticket holders! LOVE! Once you have your pass, visit DallasFilm.org to plan which films and events you’d like to attend. You can also purchase individual tickets. Visit DallasFilm.org and click on the 2018 Film Schedule. Add tickets to your cart and check out! Pick your tickets up at the DIFF Prekindle Box Office at least one hour in advance of your screening time. TIP #2: WHAT’S A Q&A? Following each screening, don’t jump up and head to the exit, because something awesome is about to happen! There’s always a Q&A with folks connected to each film. Directors, Producers, Cast members are in Dallas to talk about their film, and answer questions from the audience. Apart from seeing films you might not have access to otherwise, THIS is what makes a Film Festival so amazing. Up-close and personal interaction with the creatives behind the films. Where is the Box Office? Passes and tickets are available at the online Prekindle Box Office now and at the DIFF Box Office in West Village starting May 1st. Actual address: 3700 McKinney Avenue, Suite 144, Dallas, TX 75204 – next to Public School 214. What about WILL CALL? Tickets may also be available for purchase at the theater the day of your screening, subject to availability. Where do I pick-up my passes? If you purchased a pass, received one as part of an old membership, or won one in an auction, passes will be available for pick-up at the Box Office starting May 1st. Loud Crazy Love (Texas Premiere) – Trey Hill and Scott Mayo direct this music documentary focused on Brian Welch’s (Korn) vicious battle with crystal meth, ultimately finding solace in one place he never thought he could belong: church. Y’all…I can’t encourage this Fabulous Festing Big D Style event highly enough. In this post, I shared with you my favorite documentary films, and many of them I experienced first at the Dallas International Film Festival. 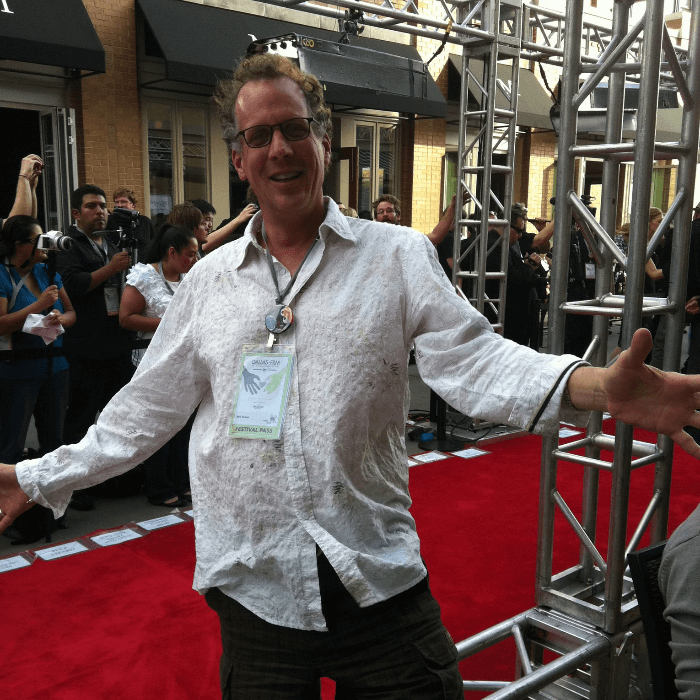 Support The Art of Film…and get out there and Fest!!! This post is in collaboration with the Dallas Film Society. All opinions are my own. This is such a wonderful festival!! Can’t wait to figure out what we are going to see!!!! I LOVE DIFF and all my peeps that are involved! Totally putting on my calendar for next year! As always you are the best sieve for entertainment there is.!! 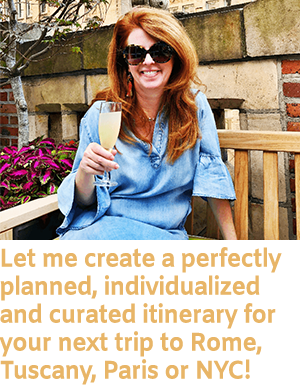 Travel, antiques and film festivals. Awwwww, thank you! DIFF is excellent! 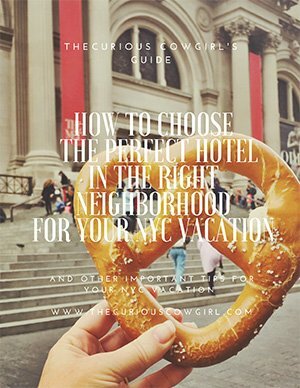 You will not be disappointed!